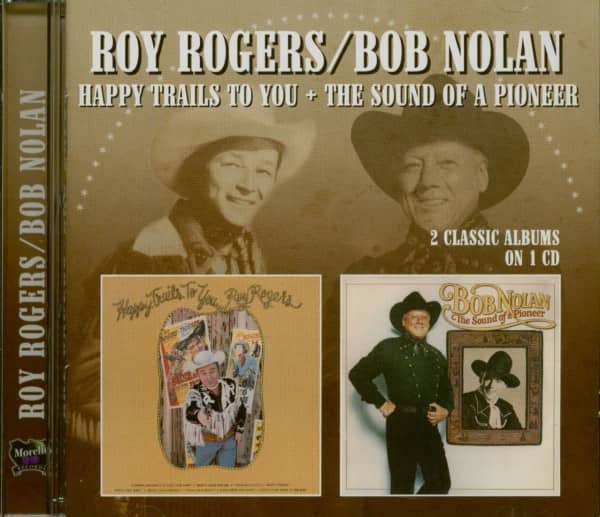 Roy Rogers (The King of the Cowboys) plus Bob Nolan (The Greatest Writer of Cowboy Songs) = two legendary artists on one CD. 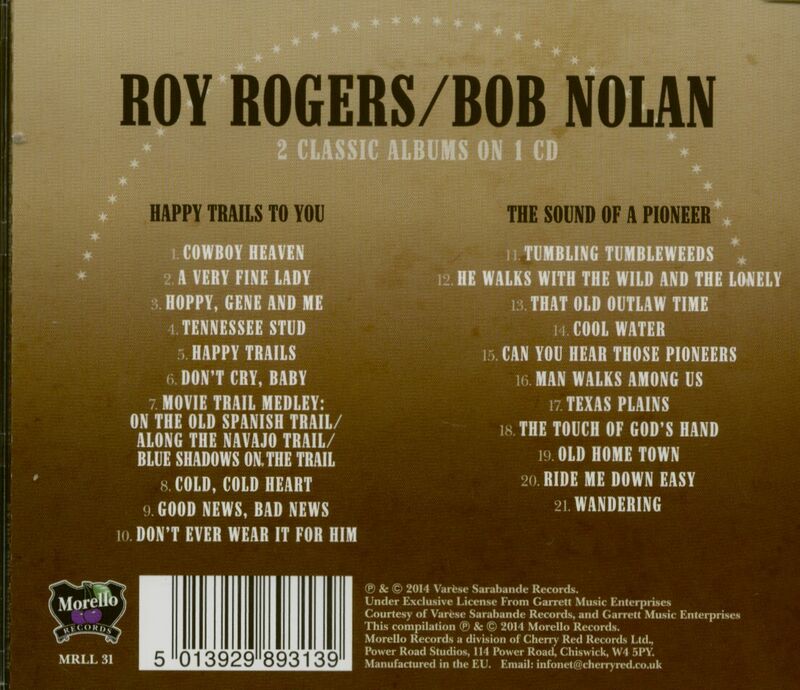 Both Roy and Bob were founder members of the highly successful cowboy music group The Sons of the Pioneers. Roy Rogers (1911-1998) Happy Trails To You was released in 1975 and includes the No. 15 country chart hit ‘Hoppy, Gene and Me’. Among other well-known songs are ‘Cowboy Heaven’, ‘Cold Cold Heart’ and ‘Happy Trails’ (written by Roy’s wife Dale Evans). Elected individually to the Country Music Hall of Fame in 1988. Bob Nolan (1908-1980) The Sound Of A Pioneer was recorded in 1979, a year before his death from a heart attack. 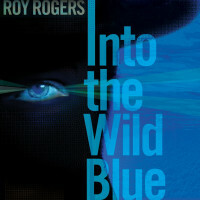 Features the only solo recordings of Bob’s two most famous compositions ‘Cool Water’ and ‘Tumbling Tumbleweeds’. Marty Robbins sings harmony on ‘Man Walks Among Us’. 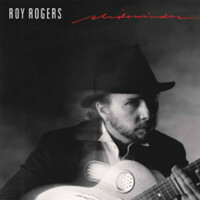 Elected to the Country Music Hall of Fame in 1980 along with Roy Rogers as members of “The Sons of the Pioneers”. "Roy Rogers & Bob Nolan"
Kundenbewertungen für "Bob Nolan - Happy Trails To You - The Sound Of A Pioneer (CD)"